You can lower your insurance premiums significantly by taking larger deductibles. Also, look for comprehensive insurance, not coverage for one specific event. Buy a good health insurance policy rather than a cancer policy, for example. Health Health insurance is often provided by your employer. However, self-employed individuals and many others must find their own policies and pay the premiums. Generally speaking, you should purchase a good major medical policy with the highest deductible you can handle. Auto Auto insurance generally includes bodily injury, liability, property damage, collision, and comprehensive coverage. You should understand each type of coverage and how much it adds to your premiums. Homeowner Your homeowner’s insurance should be reviewed to be sure your coverage takes increased replacement cost into account. Also check your coverage on household contents; they may have changed substantially since you took out the policy. Personal Property Coverage for your personal property should include the contents of your home, if you’re a renter rather than a homeowner, and such assets as jewelry, stamp collections, boats, airplanes, and other valuables which are not covered by another policy. Life There are two basic kinds of life insurance – term and cash-value insurance. When you buy term insurance, you purchase pure protection; that is, if you die, your beneficiaries receive the policy amount. If you live, you receive nothing. Cash-value insurance comes in numerous packages. What they all have in common is a combination of insurance and a savings/investment feature. The premiums on term insurance are much lower than for cash-value insurance, usually one-fifth to one-fourth the cost. 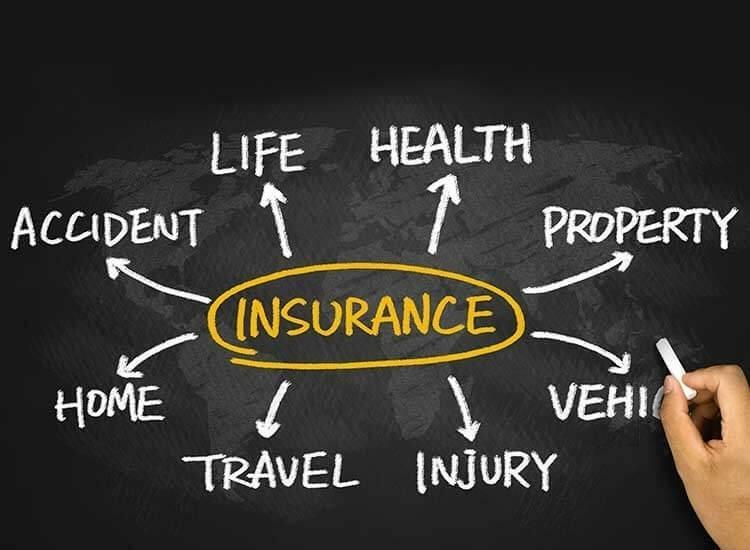 Your insurance and investment needs should be reviewed to determine which program is best for you. Disability You may have as much life insurance as you need, but not enough disability insurance. Disability insurance will provide you with income if you become disabled and cannot work, a situation that is four times more likely to happen than dying before age 65.
Business Your business insurance policies should include insurance for building and equipment, inventory, receivables, errors and omissions, key man life insurance, joint-venture insurance, and whatever else applies in your business circumstances. Review all of your coverage, plus purchases and sales of assets, with your agent at least annually. General Liability You may want more protection than specific insurance policies provide. You can take an umbrella liability policy to supplement your other insurance coverage. Such policies usually are inexpensive. Specialty & Other Insurance Anything can be insured, even a racehorse or a movie star’s legs. 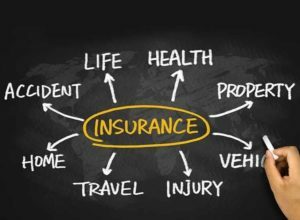 Common specialty insurance includes such things as rental car insurance, cancer insurance, vacation insurance, contact lens insurance, and air travel life insurance. Never purchase any of these without serious consideration. In many cases, you are simply wasting your premium dollars.